We've all heard the saying that 'war is hell' and I have reviews of two war books today, each from a totally different perspective. 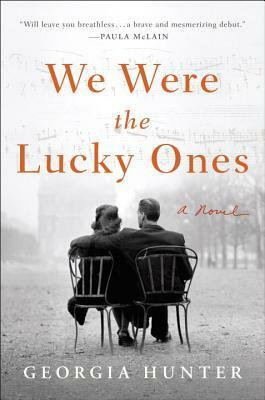 We were the Lucky Ones is a novel about a Polish family during WWII. The Weight of this World is about PTSD suffered by a soldier who fought in Afghanistan. Both books show not only the horror of war but also the struggle by people who are trying to go back to their normal lives after suffering the trauma of war. Amazon affiliate links are used in this post. Free books were provided for honest reviews. This is a wonderful historical fiction novel based on the true story of the author's family. As with all books about the Holocaust, it's difficult to read in parts but these are facts in our history that we don't want to forget if we don't want them to happen again. It's the story of the Kurc family, parents and five children who are Polish Jews and the story begins in the late 1930s. The Nazis are gaining power but the family continues to feel safe because they are prestigious members in their community. As the Nazis continue to take over Poland with their goal being to wipe out the Jewish community in the country, the family travel to different places in Europe. For the duration of the war, most of them have no communication with each other and no idea if any of the family is still alive. 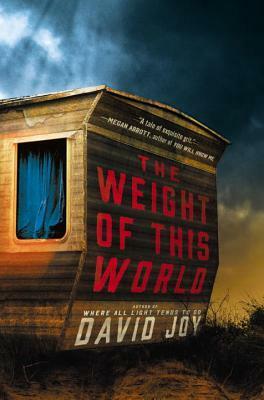 It's a well-told story and follows each member of the family as they struggle to survive the horrendous conditions that were going on during these years. I strongly recommend this book. It's a story about WWII but more importantly, it's the story of a family's love for each other and their ability to survive the worst conditions imaginable through their love and strength. 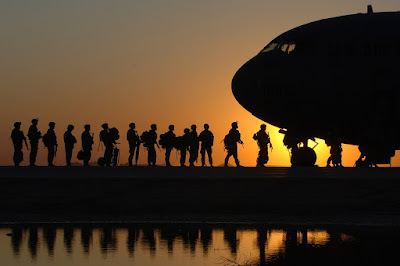 A combat veteran returned from the war, Thad Broom can't leave the hardened world of Afghanistan behind, nor can he forgive himself for what he saw there. His mother, April, is haunted by her own demons, a secret trauma she has carried for years. Between them is Aiden McCall, loyal to both but unable to hold them together. Connected by bonds of circumstance and duty, friendship, and love, these three lives are blown apart when Aiden and Thad witness the accidental death of their drug dealer and a riot of dope and cash drops in their laps. On a meth-fueled journey to nowhere, they will either find the grit to overcome the darkness or be consumed by it. This was a beautifully written but hard-to-read novel. It's very dark and pretty depressing but gives a fair portrayal of life with PTSD. It's the story of love and friendship despite the life that these characters are living.